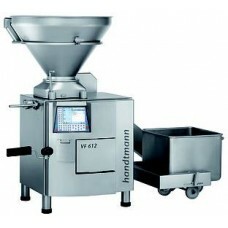 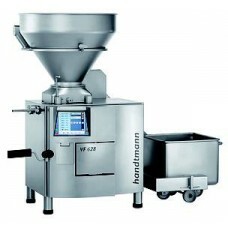 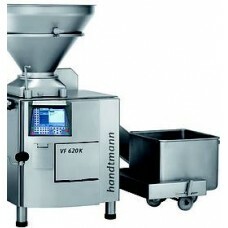 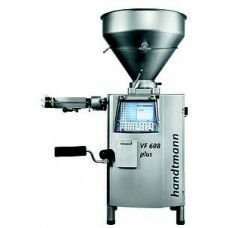 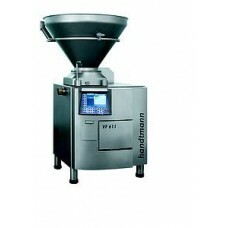 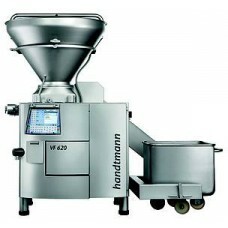 Here's a selection of Handtmann vacuum fillers we have to offer. 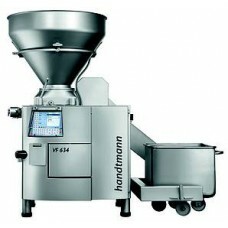 If you don't find the one you're looking for get in touch with us and will find you the machine that you require. 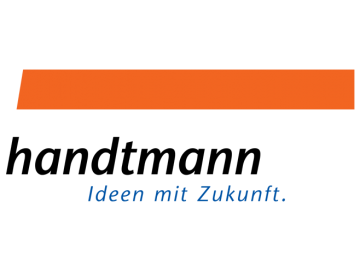 Handtmann's Generation VF 600 filling technology features optimum feeding, dynamic servo drive technology and powerful vacuum performance, thus providing the best conditions for the highest possible production output. 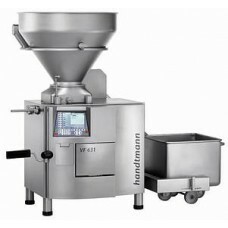 The perfect interplay of vane cell feed system, integrated weight compensation and excellent control technology guarantee outstanding product quality and portioning performance with gram accuracy.